It happens to us all! Everyone forgets their password at some point. 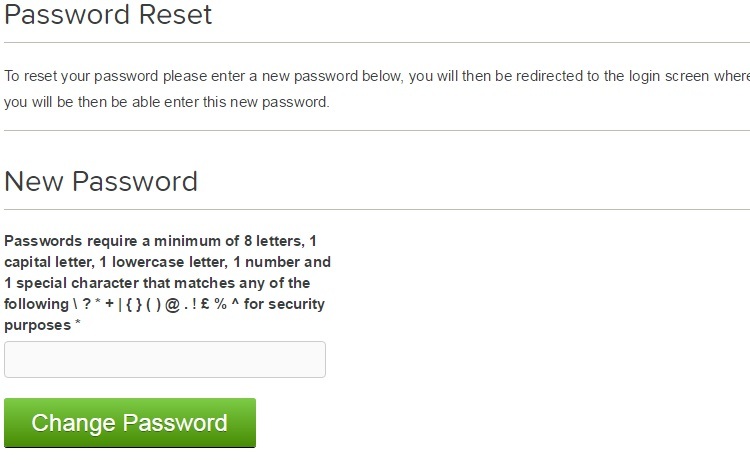 We do not store passwords for security reasons and so you will need to reset the original. 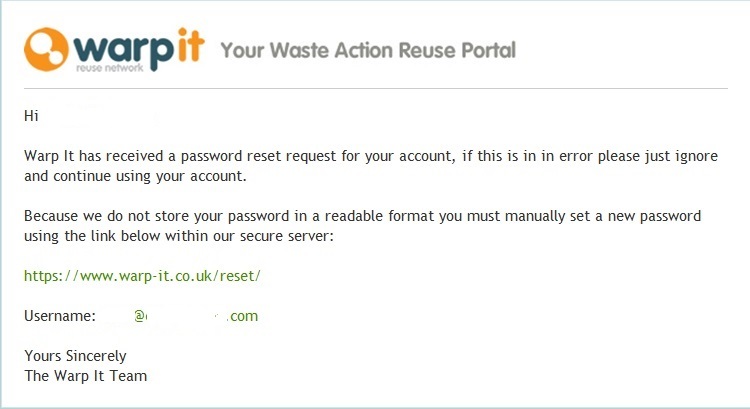 A password reset email will be sent to the individual specified in the account settings. A log in page will open - add your log in email and the new password you have just chosen. We know how much brain clutter there is to remember these days. Try to remember your password but if not do not worry- just go back to the start of this guide.